Be part of one of the most influential and respected gatherings in the anesthesiology field! Become an IARS sponsor and reach more than 1,250 of the field’s best and brightest as they gather to learn, share, and network. 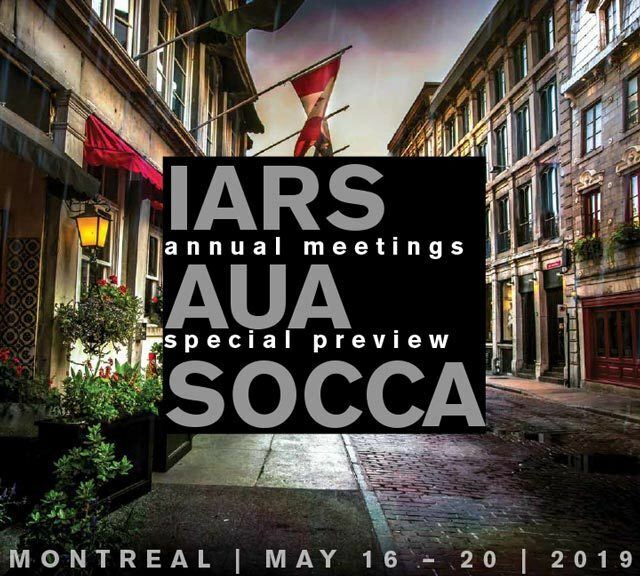 IARS ensures its member practitioners, researchers, academics and residents have more than 4.5 hours of time scheduled to mix and mingle with exhibitors and sponsors. Attendees are the decision-makers you want to reach, as well as the up-and-comers you’ll be looking to connect to in the near future. For more Information, contact Kristin Howard at [email protected] or 415-296-6912 – we look forward to working with you! Blink Device Company has developed the TwitchView System, used for the quantitative monitoring of neuromuscular blockade by means of electromyography (EMG). The system utilizes an integrated electrode array and advanced algorithms for ease-of-use and reliability. ToFscan by IDMED is an accurate quantitative TOF (train of four) monitor. It delivers reliable measurements for TOF ratio, TOF count, PTC. Its silicon splint integrates a 3D sensor, measurements are optimized which makes the device free of calibration. Intuitive and easy to navigate with one wheel button. ToFscan is user-friendly, and provides reliable measurements for neuromuscular transmission, crucial to improve patient safety before, during and after surgery. More than 8000 sold worldwide.